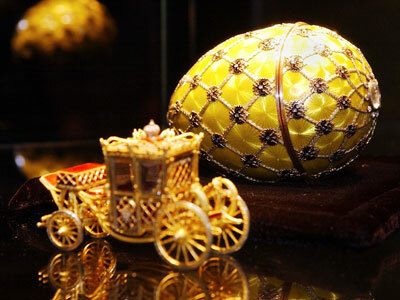 Oligarch Viktor Vekselberg has won a legal battle with mining tycoon Brian Gilbertson over ownership of the Faberge Egg Company. But the victory is only symbolic with no compensation awarded. With a private collection worth more than $100 million Russian billionaire Viktor Vekselberg has seen some justice restored, winning a partial victory in the $82 million lawsuit against Brian Gilbertson, reports the Times. Vekselberg accused the South African mining tycoon of ousting him out of the deal to acquire the maker of lavish Imperial Easter Eggs from Unilever in 2007. A court in the Cayman Islands has ruled that Gilbertson, an ex-CEO of BHP Billiton, had violated his fiduciary duties by seizing Faberge for himself. Despite the ruling the judge didn’t award Vekselberg compensation, saying that Faberge has not been profitable since Gilbertson acquired it. Thus, the Russian billionaire- who has a fortune of $12 billion- had suffered no loss by not owning it. 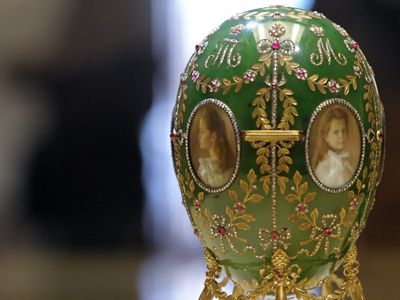 Since taking over Faberge, once the jeweler and goldsmith to the Russian Emperor Romanov, Gilbertson and his partners have invested $140 million and are still seeing losses.